LOS ANGELES—The Los Angeles Rams and Quarterback Nick Foles have agreed to part ways as the Rams released the quarterback on Wednesday, July 27. Foles had requested his release from the team, per a source and reported by ESPN. Sources told ESPN that Foles agreed to a reduction in guaranteed money that the Rams owed him in 2016 in exchange for being released and having the ability to choose a team of his choice to play for. It’s been reported that Foles was unhappy with the organization’s decision to trade up for the #1 overall pick in the 2016 NFL Draft in order to draft rookie quarterback Jared Goff. He displayed his displeasure by skipping all of the Rams’ offseason workouts. Foles was acquired by the Rams in a trade with the Philadelphia Eagles during the 2015 offseason. 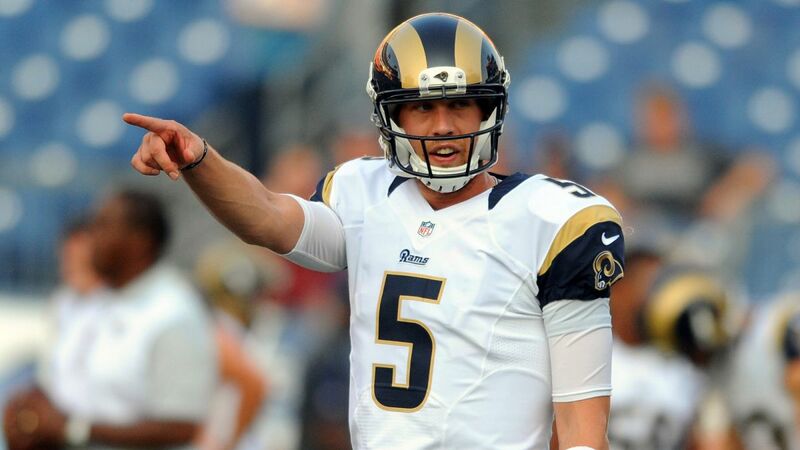 The deal saw the Rams send Sam Bradford to the Eagles in exchange for Nick Foles. Folks signed a two-year, $24.5 million extension that included nearly $13.8 million in guarantees. Foles started the first nine games of the 2015 season for the Rams, but was benched for Case Keenum after his poor production left the Rams with a 4-5 record. The quarterback competition in training camp will now likely be a two-horse race between the aforementioned Keenum and rookie hopefully Jared Goff.